Rockford James was raised as a tried and true cowboy in a town crazy about ice hockey. Rock is as hot on the ice as he is on a horse, and the NHL snapped him up. Now, injuries have permanently benched him. 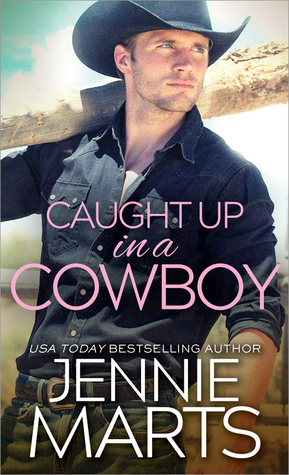 Body and pride wounded, he returns to his hometown ranch to find that a lot has changed. The one thing that hasn't? His feelings for high school sweetheart and girl-next-door Quinn Rivers.